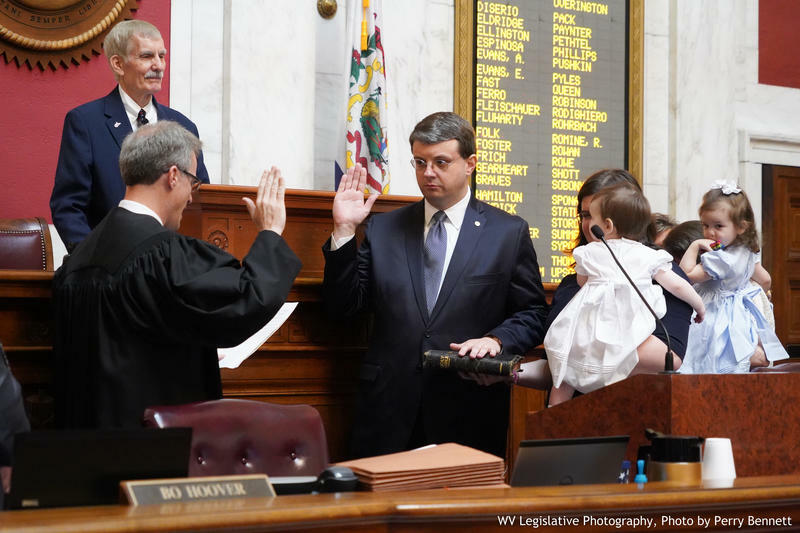 West Virginia Lawmakers of both parties are mourning the loss of Republican Del. Frank Deem. 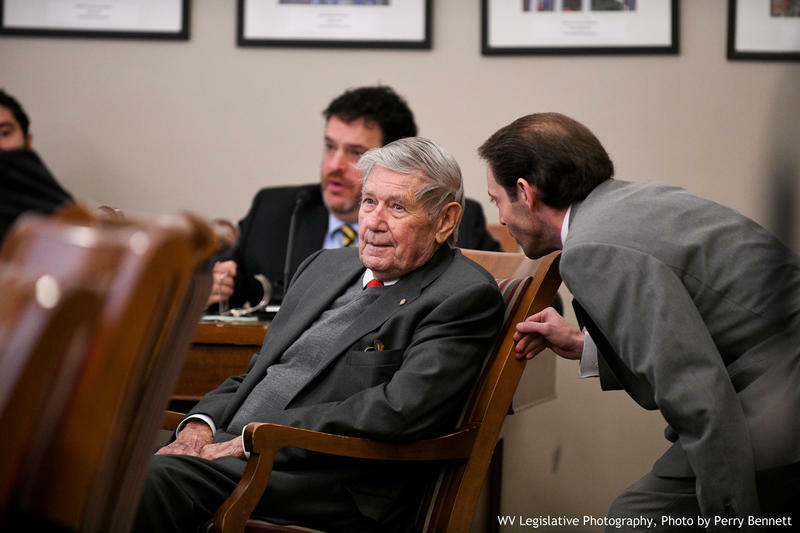 The Wood County politician was a fixture at the Capitol for several decades, having served in the Legislature a total of 48 years between the House and Senate. 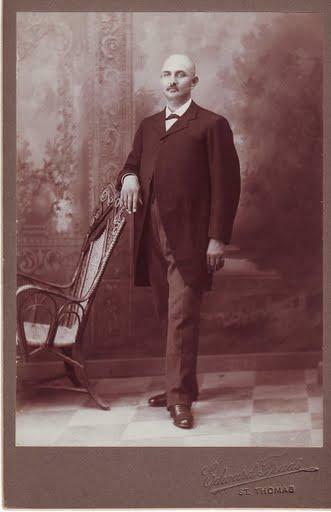 West Virginia’s first black legislator, Christopher Payne, was born in Monroe County on September 7, 1848. He was raised near Hinton, where he worked as a farmhand. Although he was born a free person of color, he was forced as a teenager to serve as a servant in the Confederate Army during the Civil War. 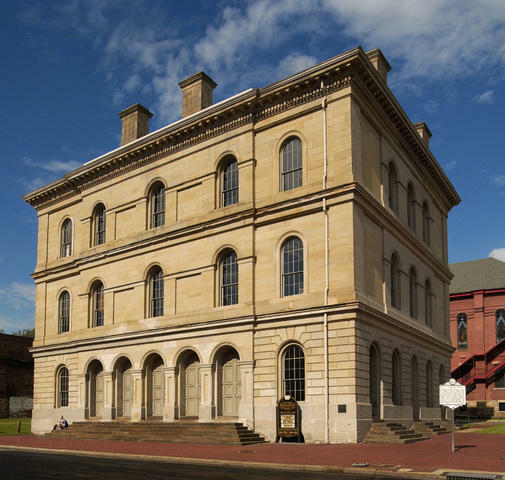 After the war, Payne attended night school in Charleston and taught school in Monroe, Mercer, and Summers counties. He became a Baptist minister and earned a doctor of divinity degree from the State University in Louisville. The House of Delegates has selected Del. Roger Hanshaw as the chamber’s new presiding officer. Hanshaw took the podium over the Democrats’ choice, House Minority Leader Tim Miley. Gov. 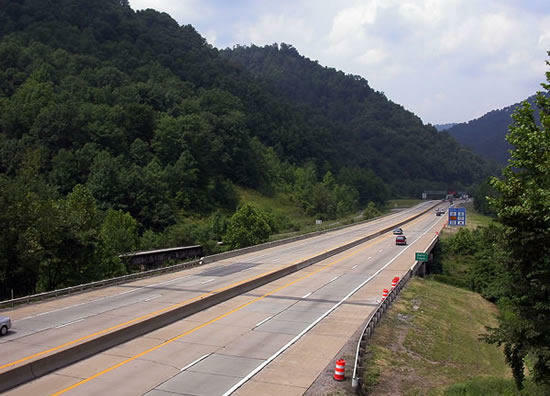 Jim Justice says motorists can use a website to view ongoing West Virginia road and bridge construction projects. Justice said Monday the website Drive Forward WV lists details on 600 construction projects across the state. 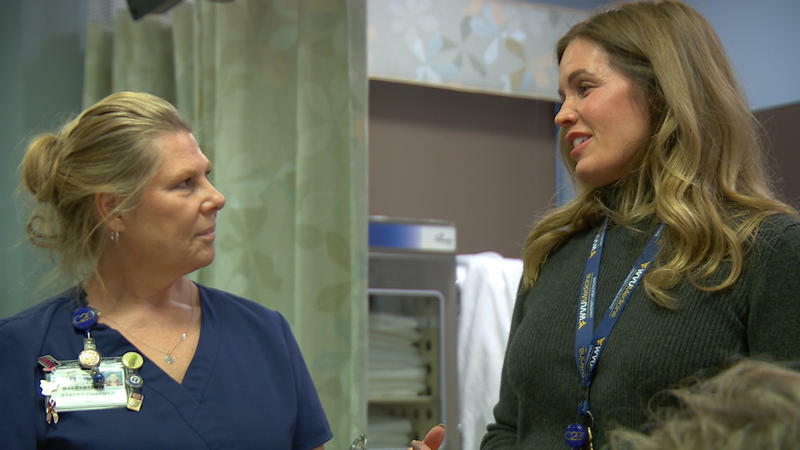 Seventeen health science graduate students from across West Virginia are getting money to help pay for their education. Why? Because the West Virginia Higher Education Policy Commission has awarded some health sciences grad students a chunk of cash to help pay for their college education – so long as they commit to practicing medicine in a rural or underserved community in West Virginia following graduation. Listen to the story as seen on The Legislature Today. 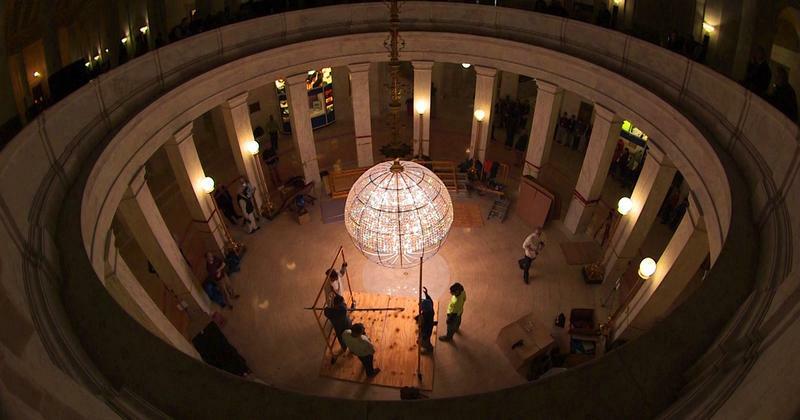 For more than 85 years, the West Virginia Capitol building has housed the iconic crystal chandelier, illuminating the rotunda for generations of lawmakers and visitors who pass below -- its presence a fixture in the statehouse. But now, it’s been taken down. Listen to The Legislature Today on March 9, 2018. On The Legislature Today, we bring you a special hour-long broadcast from the Capitol building in Charleston. Host Andrea Lannom chats with House Finance Chairman Del. Eric Nelson, R-Kanawha, and House Finance Vice Chairman Del. Mick Bates, D-Raleigh, on the status of budget discussions with only one day left in the regular 2018 state Legislative session. 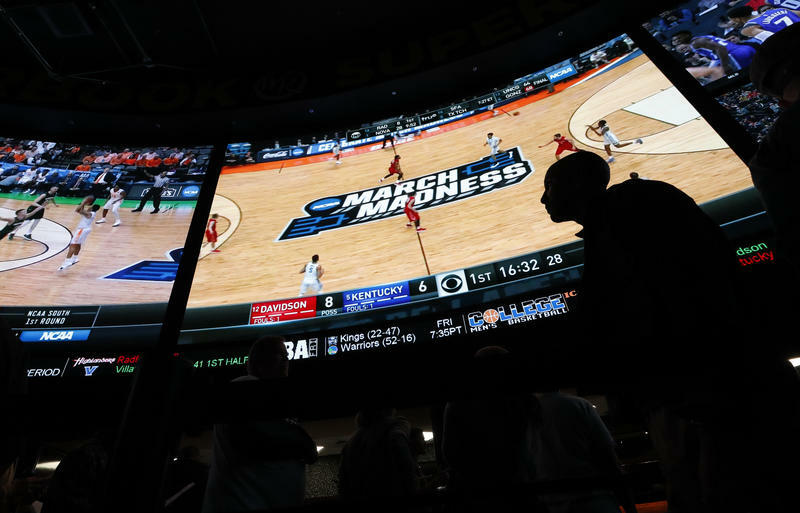 We also look back at some of the major issues that unfolded over the last two months in our reporter roundtable. Listen to The Legislature Today on March 8, 2018. 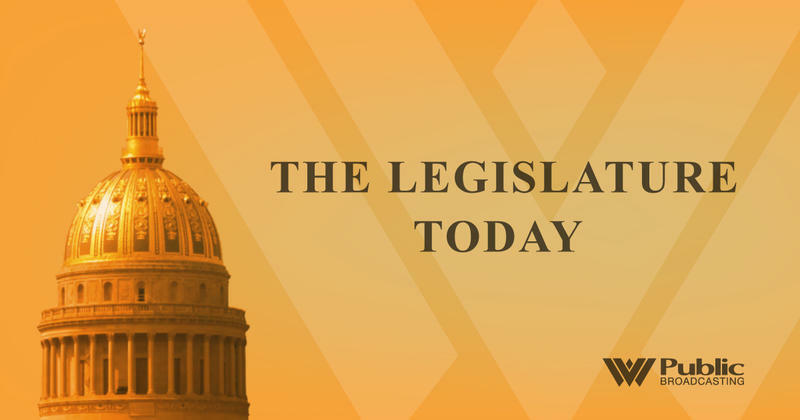 On The Legislature Today, the West Virginia Senate unanimously passed its version of the budget bill. 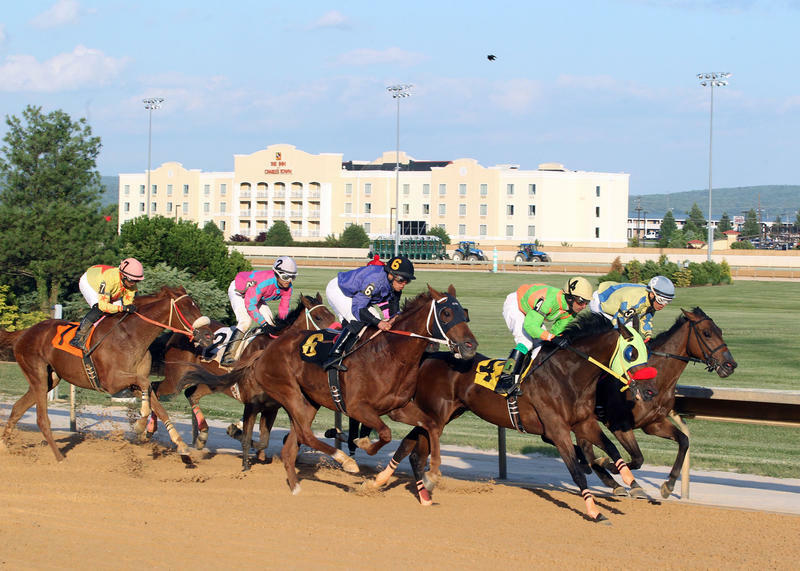 The Senate's bill did not include the governor's revised revenue estimate of $58 million in its $4.38 billion budget. Both the House and Senate Finance Chairs said they hope to have the budget passed as quickly as possible. Host Andrea Lannom chats with Senate Majority Leader Ryan Ferns, R-Ohio, about the 2019 budget and whether we might see a budget passed before the 60th day. 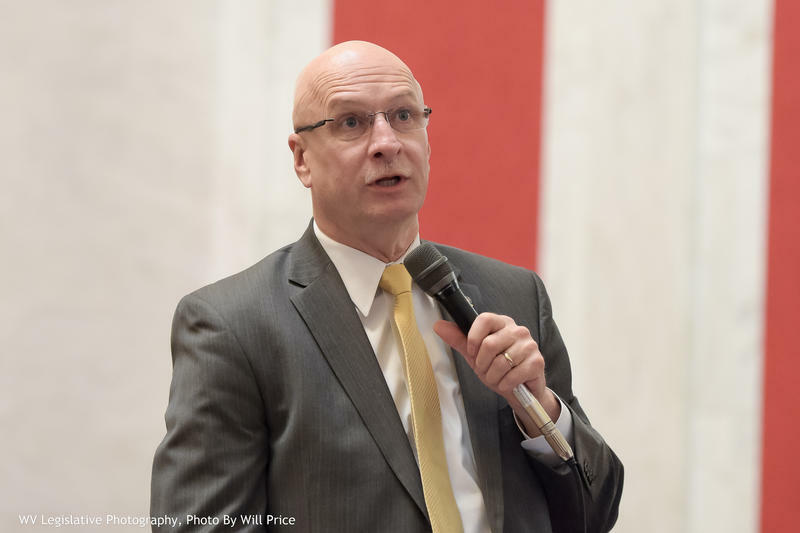 West Virginia Superintendent of Schools Steven Paine told reporters Thursday afternoon that all nine days of the recent teacher and school employee work stoppage would need to be made up by each county school district. However, counties will have control and flexibility on how they do it. On March 8, 1963, the West Virginia Legislature adopted blue and “old gold” as the official state colors. 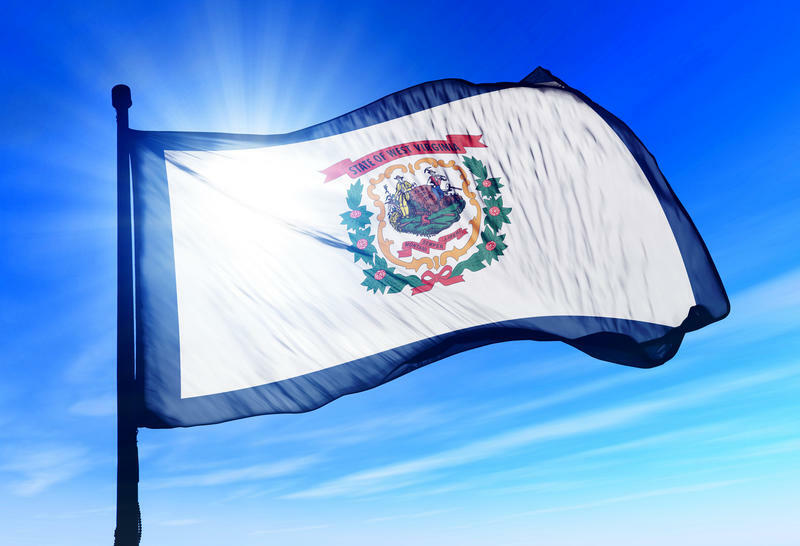 Many West Virginians think that blue and “old gold” have always been the state colors, but it didn’t occur officially until West Virginia’s Centennial celebration in 1963. Prior to that, the state often used blue and gold in ceremonies because those were the official colors of West Virginia University. So, when the legislature adopted blue and “old gold,” it came as a surprise to many West Virginians that we didn’t already have official colors. On The Legislature Today, the teachers strike is over and schools are back in operation, so now the story at the Capitol is the budget. Both the House and Senate are considering their versions during these last few days of the session. Host Andrea Lannom is joined by Senate Finance Vice Chairman Greg Boso, R-Nicholas, and House Finance Minority Vice Chairman Mick Bates, D-Raleigh, to discuss some differences and some areas where the two chambers can agree. Listen to The Legislature Today on March 6, 2018. 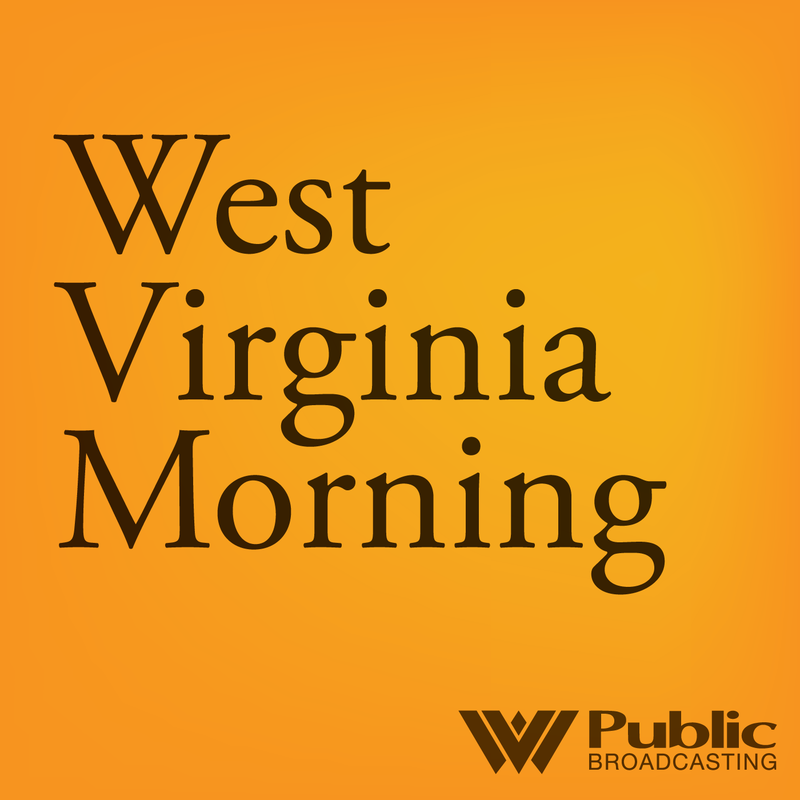 On The Legislature Today, an agreement among House and Senate conferees for a five percent pay raise for all of West Virginia’s public employees was announced Tuesday morning. 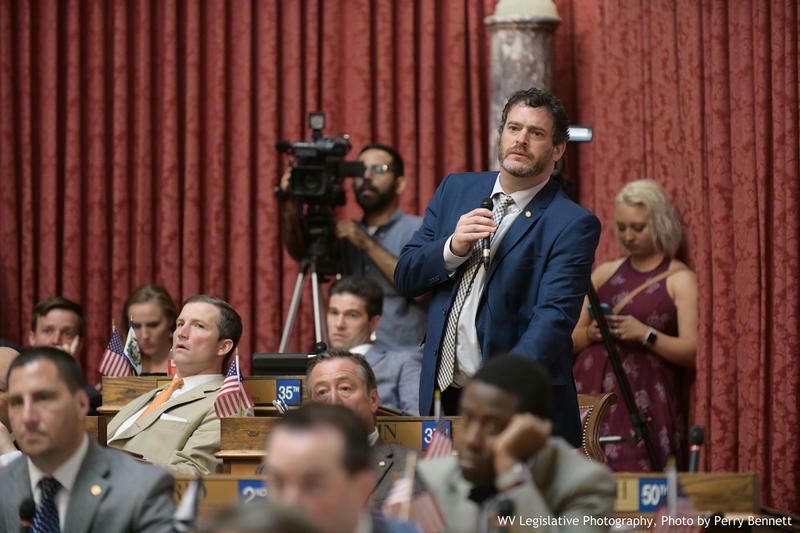 Later that afternoon, both the House and Senate bodies approved HB 4145, giving teachers, school service personnel, and state troopers a five percent raise. Shortly after that, the bill was signed by Governor Jim Justice and will go into effect on July 1, 2018. 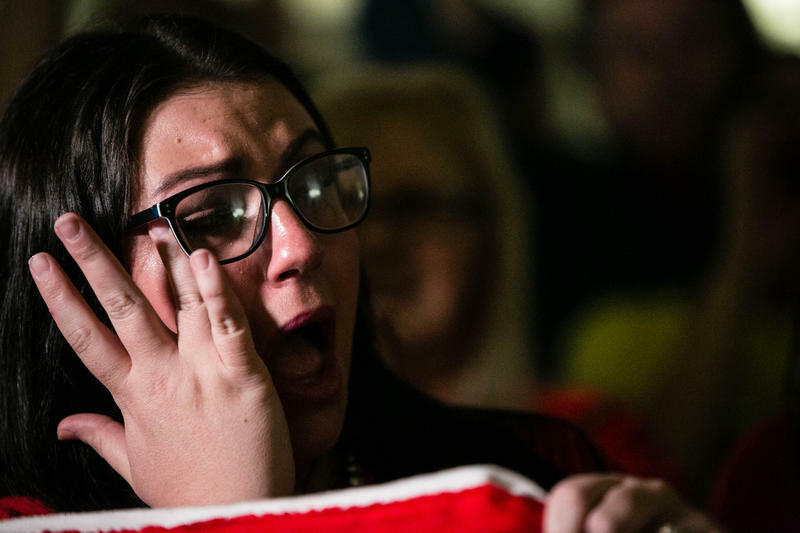 Teachers erupted over the news that effectively began the end of a 9-day statewide teacher and school personnel work stoppage. Host Andrea Lannom speaks with Senate President Mitch Carmichael to hear the latest. Listen to The Legislature Today on March 5, 2018. On The Legislature Today, conferees from the Senate and House met for the first time Monday afternoon, following their appointment Saturday night to work out their differences in a salary bill for teachers, school personnel, and other state employees. 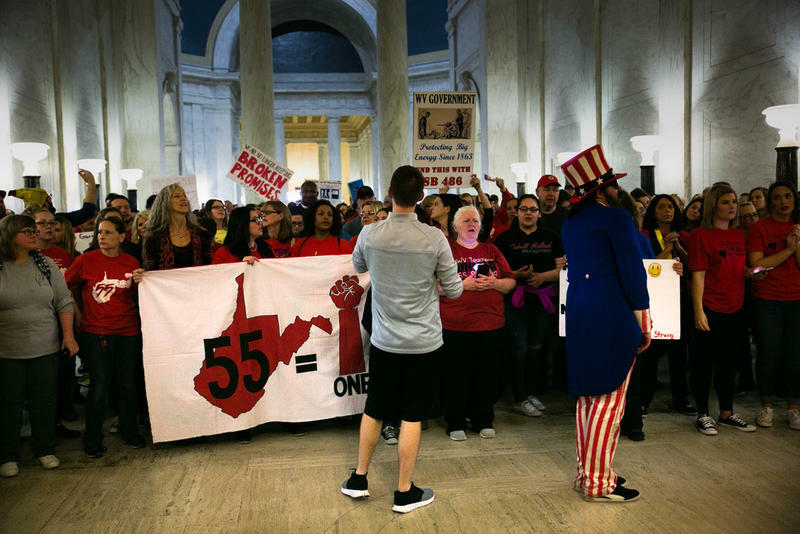 We bring you an update from the eighth day of the work stoppage, the latest action from the House and Senate floors, and host Andrea Lannom chats with Bob Brown, a representative from the American Federation of Teachers – West Virginia chapter. Listen to The Legislature Today on March 1, 2018. On The Legislature Today, protesting teachers returned to the Capitol, ignoring their union leadership and extending a work stoppage for a fifth day statewide. 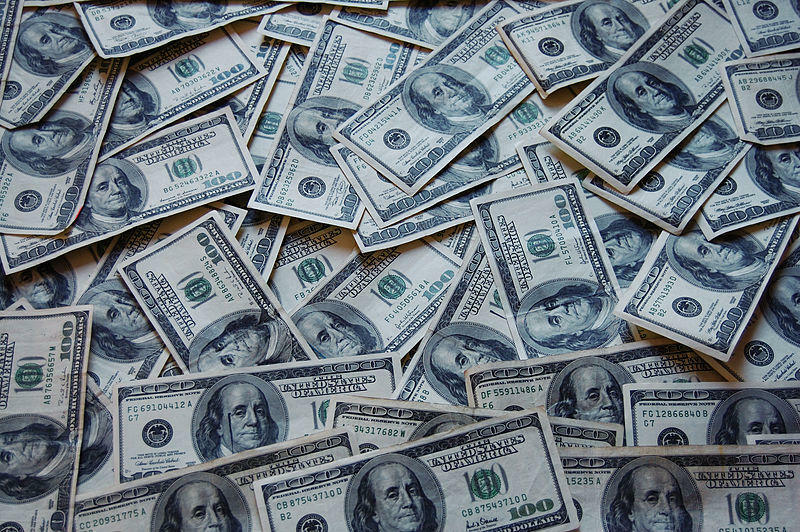 Acting on a revised revenue forecast from Gov. 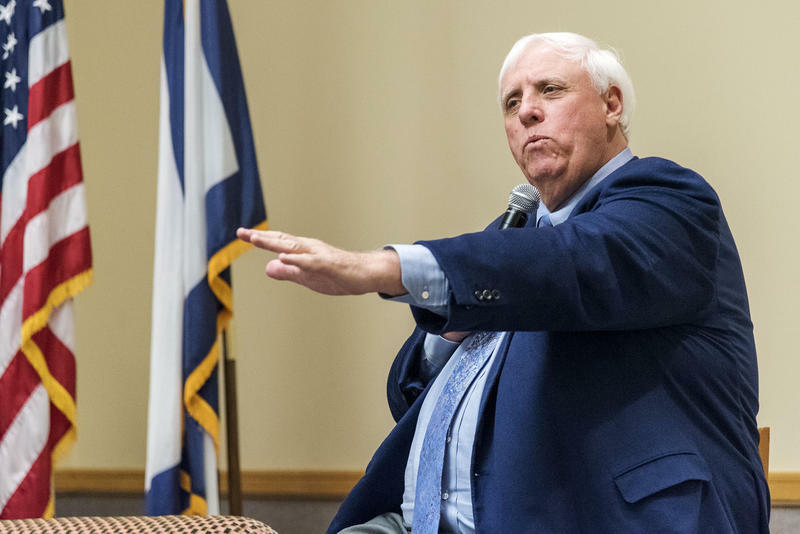 Jim Justice, the House of Delegates moved swiftly Wednesday night to pass a new 5 percent pay raise package for teachers, service personnel and state police, with raises for additional state employees to be addressed in the budget bill. But a fix for PEIA is still the issue. Listen to The Legislature Today on February 27, 2018. On The Legislature Today, leadership of the West Virginia Education Association, the American Federation of Teachers – West Virginia Chapter, and the West Virginia School Service Personnel Association met with Gov. Jim Justice on the fourth day of a statewide teacher and school personnel work stoppage over salaries and health care benefits. Shortly after the live taping of our broadcast, Gov. Justice held a press conference announcing the work stoppage would end Thursday and called for a 3 percent pay increase for all state employees this year with an additional 2 percent hike for those who work in education, including teachers and service personnel. 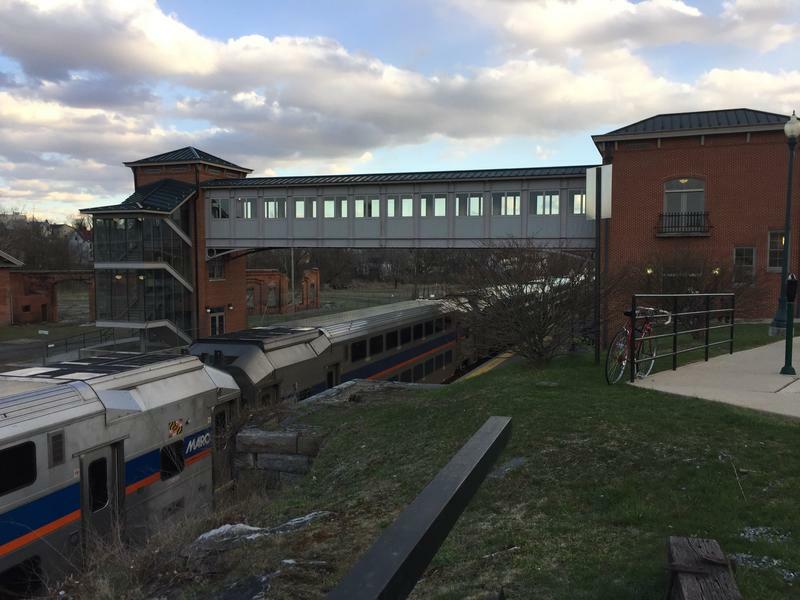 Follow our story here for the latest.